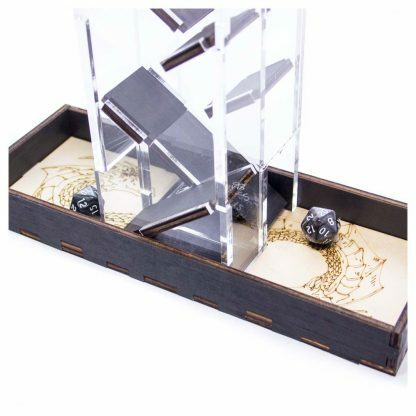 Acrylic dice tower with wood paddles and matching laser etched Dragon dice tray. 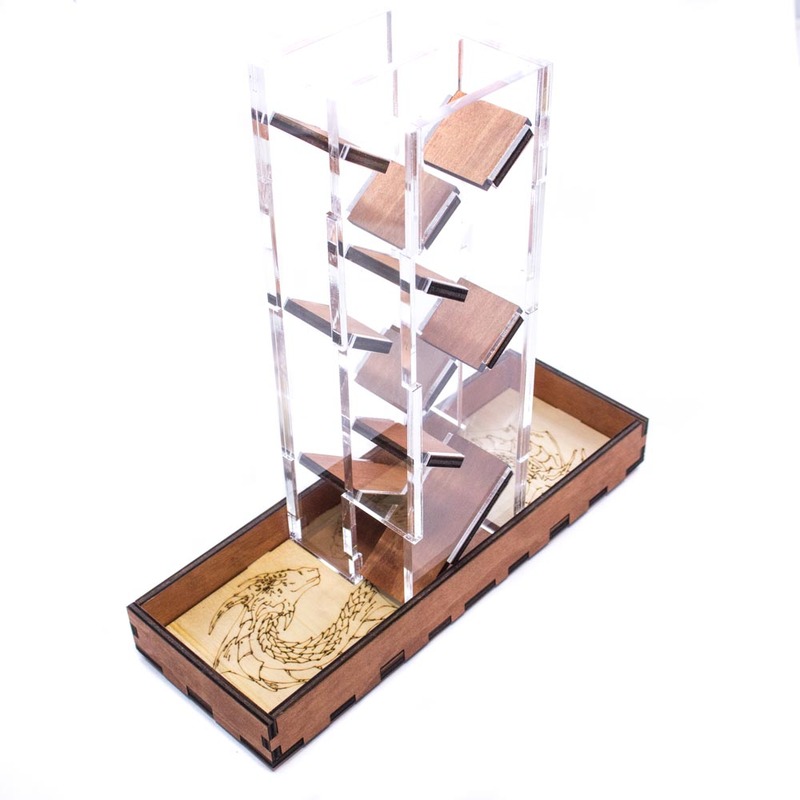 Tower divided down the center with paddles facing opposite directions – perfect for settling debates. 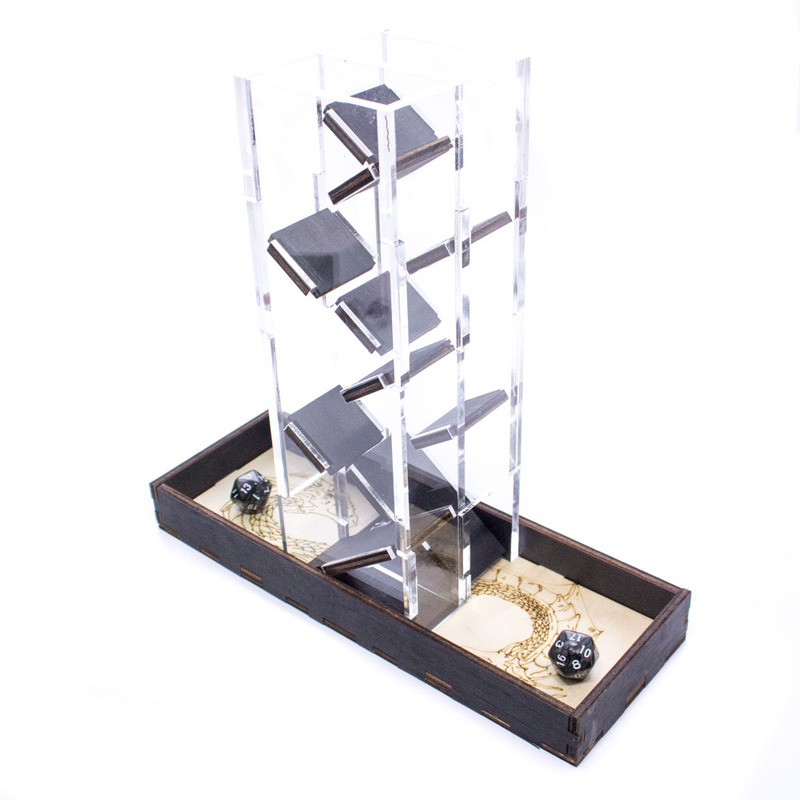 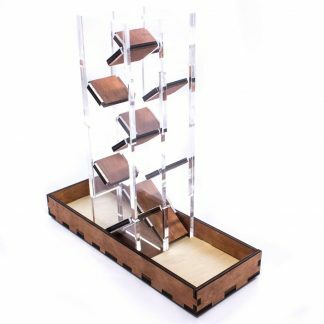 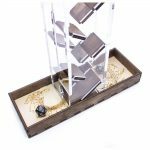 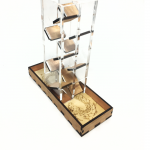 Perfect for opposed rolls, the Dueling Dice Tower will settle all debates! 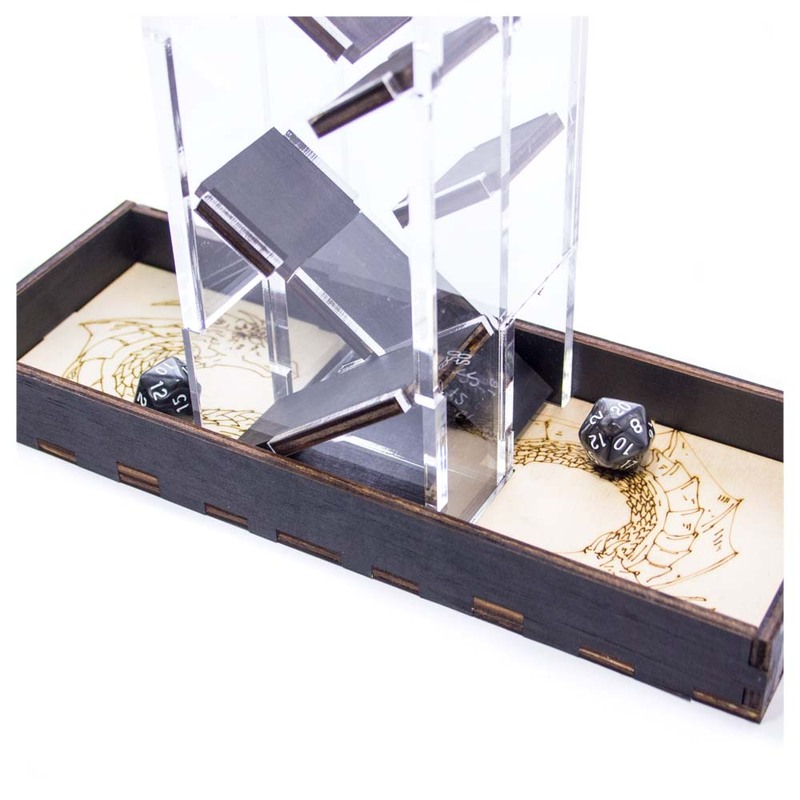 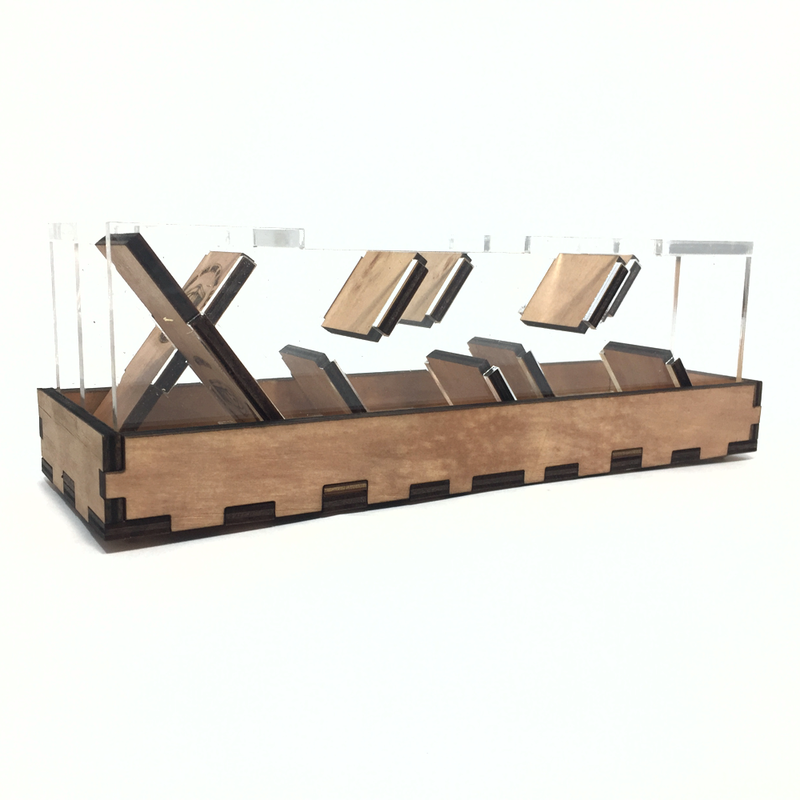 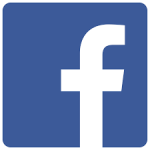 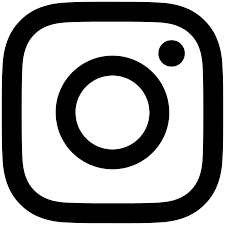 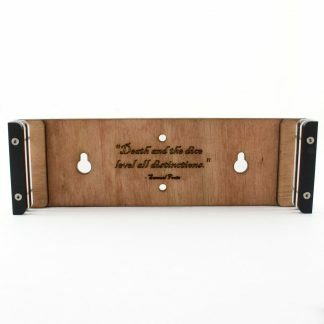 Can be used with the matching tray or sits inside any of our midsize or monumental dice trays. Great for multi-player games!